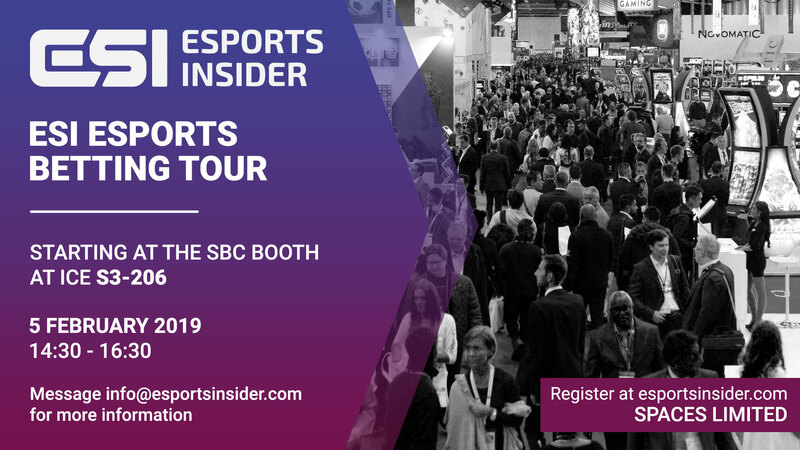 What is it: Esports Insider, sister company of SBC, will be running an esports betting focused tour of the ICE exhibition floor. Get your questions answered by meeting those in the know! What is the ESI Esports Betting Tour at ICE? The phenomenon of esports is something still often discussed across betting circles as new and exciting, perhaps more so with the repeal of PASPA in the USA, but it’s one market (and industry in and of itself..) which remains somewhat complex to a great many in betting, and most definitely untapped. Fear not, for Esports Insider is on hand to help. In conjunction with our sister company SBC’s famed sports betting tours at ICE, we will be running our own esports betting focused tours. 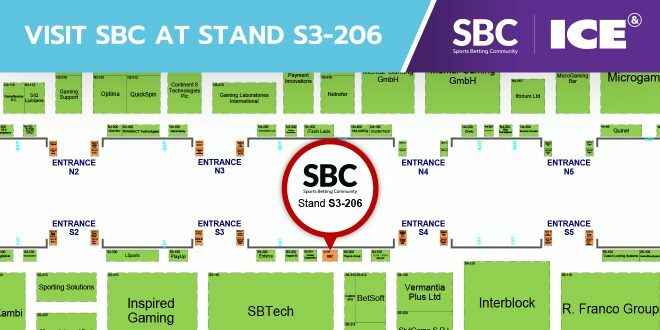 We will be making some stops at some of the most notable esports focused companies in the wider betting space, from bookmakers to data providers and more. Sign up to book your place in for the tour (for zero cost) and join us on Tuesday 5th afternoon! 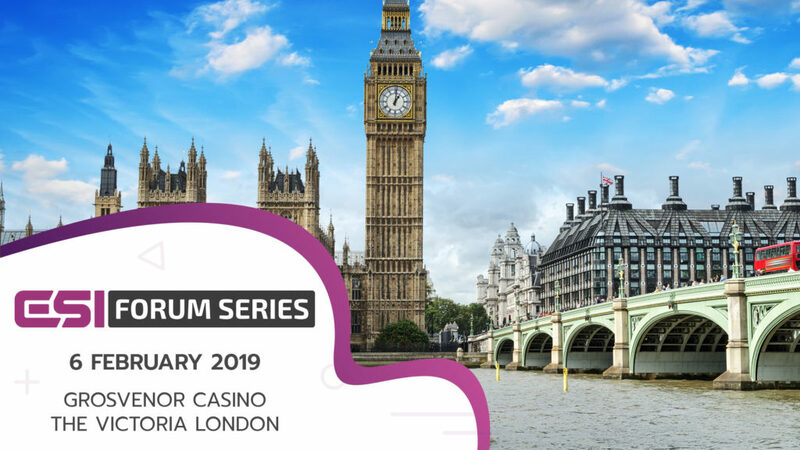 For those in the mood for great drinks, food, ample networking and learning more about the esports industry more generally we are also hosting the Winter edition of the ESI Forum Series on the evening of February 6th (6.30pm till late). More details and tickets at the link below. Check out the ESI Winter Forum!